For businesses, Unified Communications (UC) has steadily grown from a commodity to an essential. With a rapidly changing workplace environment, voice communications don’t always cut it. Now, employees are often scattered, working remotely—i.e. their home, on the road, etc. As such, businesses need to be sure their workforce is fully able and capable of deploying the necessary communicative solutions regardless of where they are. With that in mind, UC looks to be the perfect solution. Unified Communications refers to communications that utilize and integrate various communications modes that range voice and messaging—i.e. unified messaging, collaboration, real-time communications, and more. In doing so, the solution creates a more concise structure, which subsequently allows for greater capability and overall efficiency. For example, with unified messaging, users can access voice, email, fax, and more directly from one mailbox without having to do so through the access device. Simply put, everything is one place, but there are multiple points of entry. This means that employees can access and utilize these services from a number of locations and devices. Additionally, with multimedia services such as video messages, sound clips, SMS messaging, and picture sharing, users are also able to have a more substantial presence outside the office. For example, a mobile employee is not able to be present at a crucial meeting. While conference calling solutions can allow a small presence, video conferencing enables employees to have a stronger presence as they can be both heard and seen. That being said, many businesses are aware of the benefits that come along with UC solutions; however, despite this knowledge, many have yet to extensively utilize it. With these advantages in mind, it’s clear why UC is slowly becoming more of a necessity. According to a survey conducted by ITWeb, a business technology and information source, 68% of organizations are fully aware of the advantages in implementing unified communications; however, only 31.96% use UC extensively. The remaining percentage is split, 24.74% employ a limited use, and 22.68% have only recently adopted the solution. While most businesses seem to be a little slow on the uptake, the move towards UC solutions is undeniable. That being said, many providers are starting to take note of this. Furthermore, some have even begun to adapt. Jive Communications, along with CounterPath Corporation, are cardinal in this. 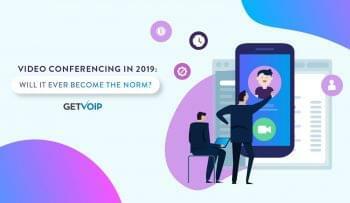 CounterPath has announced that it will lend its Bria desktop, mobile, and tablet softphone to Jive Communications’s hosted VoIP service. In doing so, Jive is able to augment their existing offerings to create a truly comprehensive UC service that’s both easy to adopt and fit for businesses of any size. In differentiating their UC offering from others, the provider also complements the solutions with their fully managed cloud based system—which allots for new approaches to control, monitoring, and cost savings. As stated above, the majority of businesses are aware of the advantages UC accounts for; however, nearly 50% have only scratched the surface. Jive’s integration looks to appeal to that percentage and others by providing an easy to use, extensive UC solution. As stated above, the shift in office infrastructure has been a driving force behind the need for UC solutions. While there are other contributing factors too (increased use of social networks, increased use of video and virtual organization, etc. ), none have been as prevalent as businesses’ changing infrastructures. Todd Carothers, Executive Vice President of Marketing and Products at CounterPath, seems to understand this. “The way people work is changing – remote workers and business travel is an increasingly common component of modern businesses. Our Bria softphones ‘put the PBX in the pocket’ to ensure connectivity regardless of location.” Businesses need to be sure there mobile/remote employees can readily communicate via a number of channels. 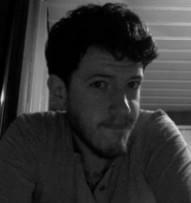 Jive’s integration of the Bria platform looks to fit this need. More importantly, Unified Communications allow for this, which is what ultimately makes them essential necessities. Despite a number of contributing factors, mobilization has ultimately transformed UC solutions into a necessity. With that in mind, Jive and CounterPath’s integration showcases how extensive these solutions can be. For example, the Bria integration ensures greater mobility—users’ devices will be able to deploy real-time communications over any network (mobile or WiFi). In doing so, there’s room for greater cost efficiency (lower mobile costs). 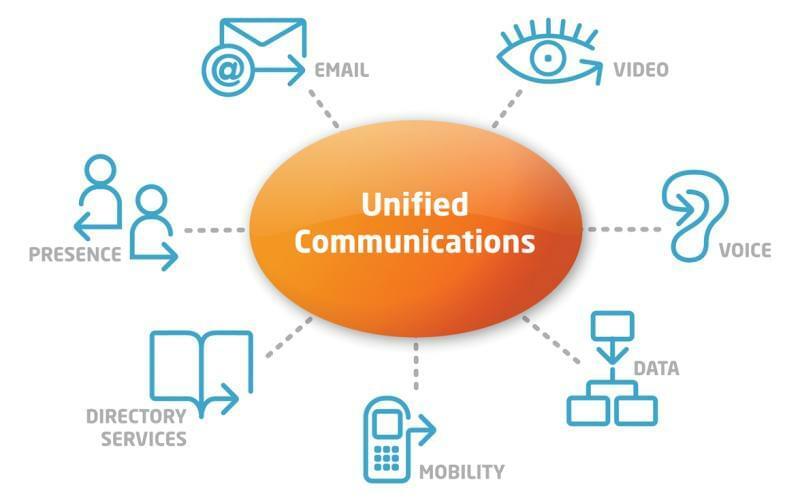 Simply put, UC solutions extend functionality, mobility, and efficiency on every level. In doing so, these solutions have become crucial. While UC looks to expand over the next couple of months, users would be wise to consider their options now.